Onimusha: What The Hell Happened? Where the hell is the next Onimusha game? Capcom is very well known for a handful of popular franchises like Resident Evil, Street Fighter, Monster Hunter and plenty of others that tend to not go too long without getting new installments. Oddly, one of their franchises that consistently excited fans with its engaging action during the early 2000’s has been left behind for over ten years now, despite having a dedicated fan base who makes no secret of wanting more. I speak of course of the Onimusha series that captured the continued interest of tons of gamers throughout the PS2 era. For several years the series kept players coming back for more of the story, tight combat, and awesome presentation for the time that was constructed in part with lots of motion capture techniques that were pretty advanced for that era. The Onimusha games pushed several aspects of actions games forward. The gameplay and storytelling elements in particular were above and beyond most of its competitors in the genre. 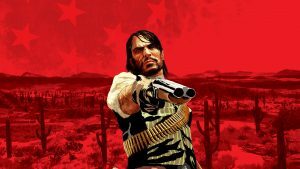 So, with so many dedicated fans who still talk about it, and such a consistent track record of great games, why have we gone over ten years without a new one? Or even an HD remaster? What the hell happened to Onimusha? Onimusha had an interesting beginning, as it was originally intended to be a Resident Evil spin-off that took place in Japan during the Sengoku period and made for the Nintendo 64 but was later molded into its own franchise and ended up on the Playstation 2. This was probably the right decision considering how well it turned out, and despite some complaints about players being forced to use the directional pad on the first two games, they were well-received pretty well and the series appeared to be taking off. Onimusha 3 really solidified the series by shaking off the rest of the residual Resident Evil DNA by scrapping the pre-rendered backgrounds in favor of real-time environments which went a long to way making it feel more like a real action adventure game. This was the best-received game of the series so far, and many still feel like 3 was the best. Technically speaking, it was eclipsed just barely by the fourth game in 2006; Onimusha Dawn of Dreams, which fans generally loved as well even though it was a tad divisive due to it feeling a little different and having a different director. 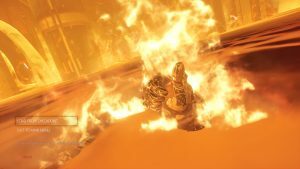 Dawn of Dreams left players on a very high note, and that makes the fact that Capcom didn’t immediately begin work on a fifth mainline game a little puzzling. Outisde of a couple of spin off efforts like the fighting game blade warriors and a couple others, the series has basically been dormant for ten years and has skipped an entire generation and a half with no major releases. This is a long time for a franchise to go away, let alone a successful one with as many fans and positive receptions as the Onimusha series. Whats even more troubling is that there really doesn’t seem to be a major reason for the series to go on the hiatus its been on. Usually when franchises go away you can point to one or two games that either sold poorly, lost the identity of the franchise, or just plain turned out bad, but not Onimusha. All four of the original games were critical and commercial successes, and there’s just no single reason that sticks out to explain why we’ve gone so much time without so much as a peep from Capcom. A specific reason as to why an Onimusha 5 was never made has proven to be illusive, but one could logically assume that at least part of the reason is that Capcom has to many excellent IP’s and franchises that maybe they just wanted to allocate their talent and resources elsewhere for a while. It’s also no secret that the popularity ceiling for games that feature a feudal Japanese setting is somewhat lower than, say, Street Fighter, Marvel Vs. Capcom, Resident Evil, and others that do well in Japanese, European, and western markets very reliably. Maybe its possible that, with the jump in production costs that we saw at the beginning of the PlayStation 3 and Xbox 360 era, Capcom decided to play it safe for a while with what they know will continue to work. We can’t really blame them for that, I suppose, but at the same time I would be shocked if a true fifth Onimusha didn’t do well. I think in their caution Capcom might be overlooking the power of a massive cult fanbase. 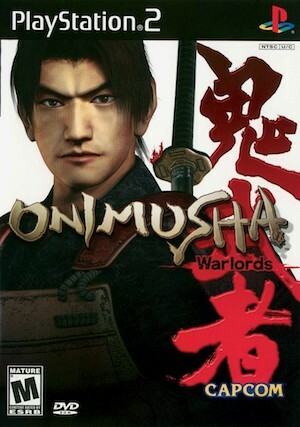 Not only are original fans of the first 4 games mostly still playing games, but we still remember Onimusha fondly, and the series often comes up on gaming forums and comment sections. There aren’t many franchises that can say they have a fan base like that well after a decade of releasing their last game. Even though its understandable that Capcom wants to make smart decisions with their IPs, its also important to note that the fan base for these types of games is still absolutely here and with the success of similar games that have filled the void in Onimusha’s absence like Ninja Gaiden Sigma and Nioh, I think a very solid case could be made for a proper revival of the series at this point. Clearly Onimusha won’t be doing Call of Duty numbers but that doesn’t mean it can’t be a success in its own right. While pinning down a comprehensive the franchise didn’t continue might not be doable at this point, one fairly bright glimmer of hope does exist for the Japanese action series. 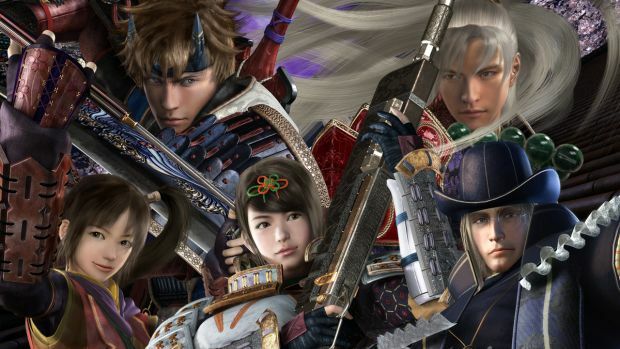 According to multiple sources who refrence and interview with the Daily Star back in 2016, Capcom’s Yoshinori Ono has said an Onimusha revival is in the discussion phase at very high levels of the company, and made sure to mention that the company and the original developers are quite aware of the popularity of the franchise despite how long its been, and the will to bring back the franchise in some form absolutely exists. He elaborated by saying “Capcom as a company knows we have many brands, IPs and series that are beloved by players around the world, and we always have fans asking when is this or that coming back,” “I’ve spoken internally with people who made Onimusha with me originally and talked about maybe how interesting it would be to revisit that series.” This is a good sign as any news is better than no news, and for a franchise thats this old, reviving it will present more challenges than going straight into making an Onimusha 5 in 2008 probably would have. This isn’t necessarily a bad thing though as a lot of the major franchise revivals and re-imaginings of the past several years have been largely well-recieved by fans of the originals who now find themselves a with more refined taste in games and also new, younger gamers who don’t even remember the originals. Unfortunately there hasn’t been any real updates on the situation since then, but odds are, if those talks did lead anywhere, and they have been working on Onimusha 5 for a year or two, than somewhere within the walls of capcom there’s a team that’s knee deep in the development process right now, and it wouldn’t make sense for them to talk much about it right now anyway. 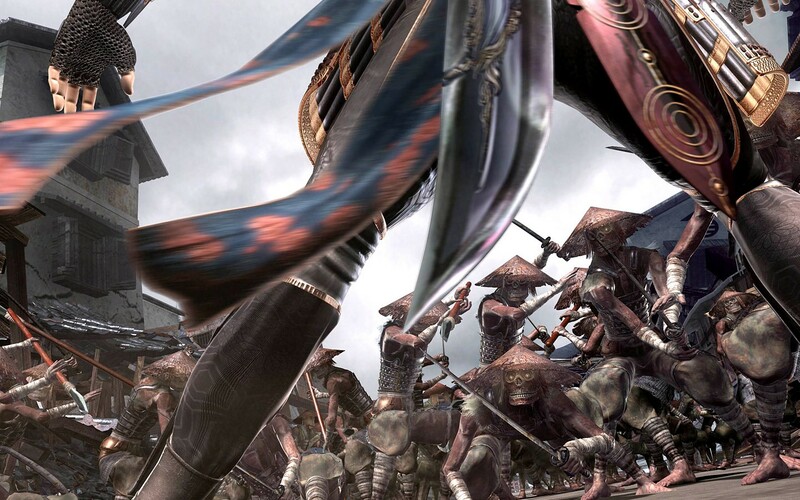 Will Onimusha come roaring back? We”’ just have to see. As with all situations like this; only time will tell.